Lauren & Daniel had a clear idea of what they wanted for their engagement session- one of their favorite places to walk and enjoy the scenery. 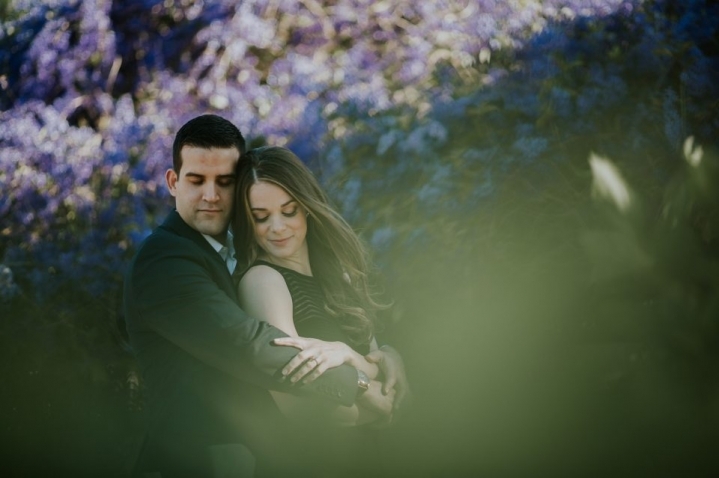 They have excellent taste as the Florida Botanical Gardens is also one of my favorite places for a session! The magical walkways, curated florals, incredible greenery, dreamy light and comforting stream all work to create a romantic escape from the everyday. So we did. We left the world behind to explore a beautiful place with a beautiful couple and create beautiful memories. Sensing a theme here? As with all sessions, I love to stay back, let couples relax and just be with each other. This way, they are natural and that’s what we see. Their love, as is, unfettered by posing constraints or how I feel they should show their happiness. My purpose (and yes, others feel differently) is to showcase my couples’ natural interaction in the best light, composition, and fun possible. Lauren & Daniel have a naturalness in the way they are with each other. It’s as if they were formed for the other and the universe knew for a million years before they even made their debut on this planet. I know it’s gushy, but in their case, it’s absolutely true. We had a blast in the warm evening sun and you’ll just lose it over their wedding! I’m catching up on blogging and as soon as their wedding is posted, I’ll be sure to update! 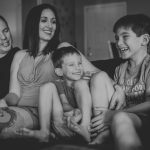 In the meantime, if you’d like to see more engagement sessions, click on the category to the right and scroll to your heart’s content. If you’d like more info about scheduling your session or wedding, please contact me by clicking “contact” above and we’ll go over all your details. I can’t wait to meet you!